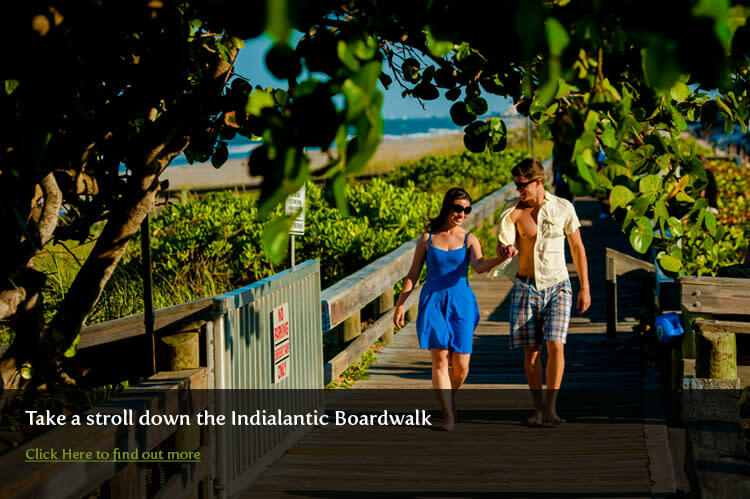 Whether you and your significant other identify as empty nesters, hip grandparents, young brainiacs, ambitious urbanites or a mellow couple, Florida’s Space Coast is a perfect choice for your winter getaway. Dip your toes in our 72 miles of beach line, and find the perfect beach to rekindle or just chill. Only minutes from Orlando, the closest beaches of Florida’s Space Coast has a little something for you. New flights are being added daily to Orlando-Melbourne International Airport, getting here has never been easier. Thrill yourselves by catching a rocket launch out of Cape Canaveral, with a perfect view from the Cocoa Beach Pier, Exploration Tower or the beach of your choice. 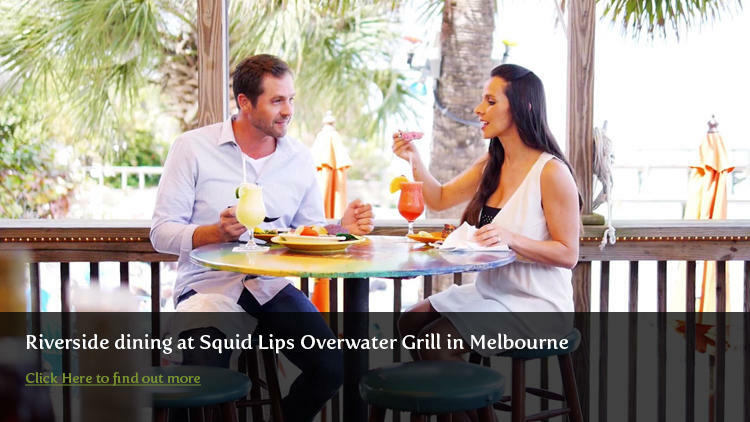 Indulge your inner foodie with our world-famous Rock Shrimp or any of our 1,400+ restaurant choices, from 5-star romance to laid-back Florida Basket yums. Grab a trip to the Merritt Island National Wildlife Refuge and experience 140,000 acres providing a habitat for more than 1,500 species of plants and animals. If being active is how you bond, check out our running page, and get your sweat on, Florida-style. Don&apos;t forget a place to stay while you&apos;re on the Space Coast. 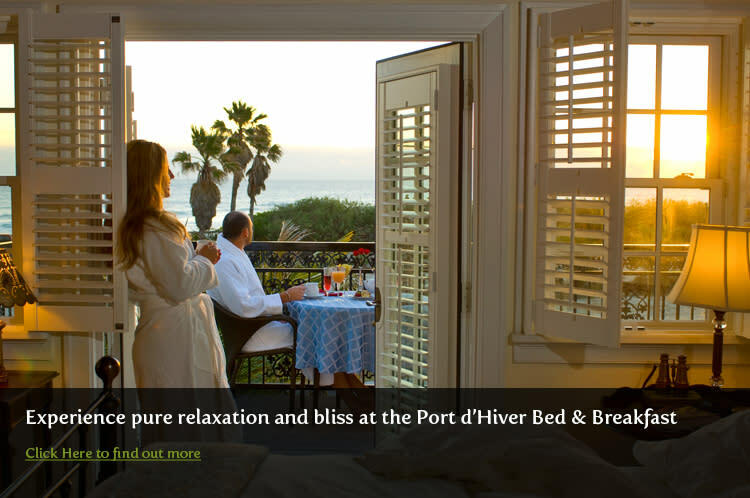 We have tons of Hotel options to choose from, but if you really want this trip to be special, turn up the romance and check out one of our gorgeous Bed & Breakfasts. Have we missed your favorite vacation activity? Guarantee if you want it, we have it. Browse through our site, don’t miss our things to do and hotels section, and let us win you over for a vacation you both will remember. Sometimes taking a break in nature is the perfect way to enjoy a relaxing retreat.